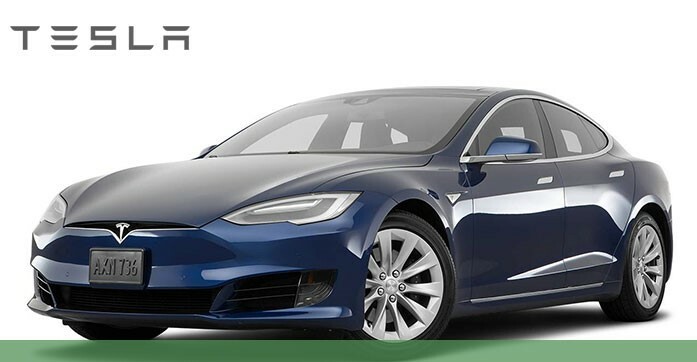 Tesla Inc (Nasdaq: TSLA) stock fell 15% in the past year. The company had missed a lot of production targets in the past and also the CEO Elon Musk tweets attracted fines from the SEC. However, there are a few interesting points finally which investors need to be happy about. The company recently announced that the standard Model 3 which will feature 220 miles of driving range with a top speed of 130 mph will be available at $35,000 before tax credits. The deliveries are expected to start within the next month. Model 3 Standard Range Plus which will have a driving range of 240 miles and a top speed of 140 mph will be available at $37,000 before tax credits. Model 3 was launched in Mexico on March 08, 2019. Tesla also announced its plans to close its stores and was moving to global online-only sales strategy in order to save costs. Customers can use the car for one week or 1000 miles and return the car for a full refund if they are not satisfied. However, the company has provided a clarification that the company has temporarily put a freeze on the closing of the retail stores until the end of the month. The company will also have to negotiate the lease payments with the landlords. Morgan Stanley Analyst Adam Jones says “While this may stabilize the air-pocket in Q1 sales, we’re concerned it’s a sign of a brand that may be, at the margin, losing its halo of exclusivity,” he writes. “We think the bears have more material to work with than bulls here,” he adds. JMP Securities and Wedbush Securities are both out with positive notes, JMP notes that the dealership savings will make the $35K Model 3 feasible and Wedbush thinks the mass-market Model 3 is a game changer. Tesla will also showcase Model Y on March 14 at an event at LA Design Studio. Tesla Model Y will be about 10% bigger than Model 3 and will cost about 10% more than Model 3 and will have slightly less range for the same battery.